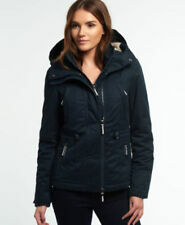 Superdry Women's Core Down Jacket Dark Navy Size S Uk. 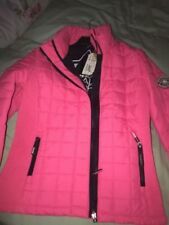 Woman’s Jacket Size Small. Dispatched with eBay delivery – Shutl 1 day. 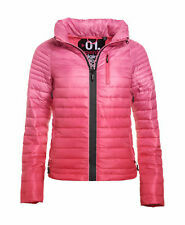 Superdry Leather Jacket size medium. Lovely soft, dark brown leather jacket which is in excellent condition after being worn only a handful of times. 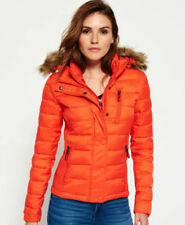 I bought it new for over £100 from Superdry but I’m relocating with work and having a big clear out, hence the sale. Dispatched Royal Mail second class. If you have any questions please get in touch.